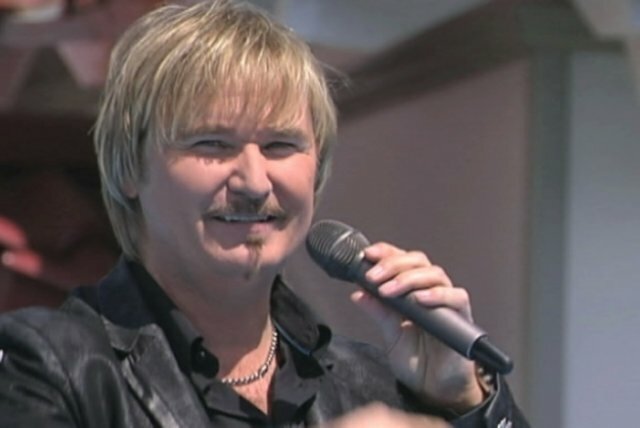 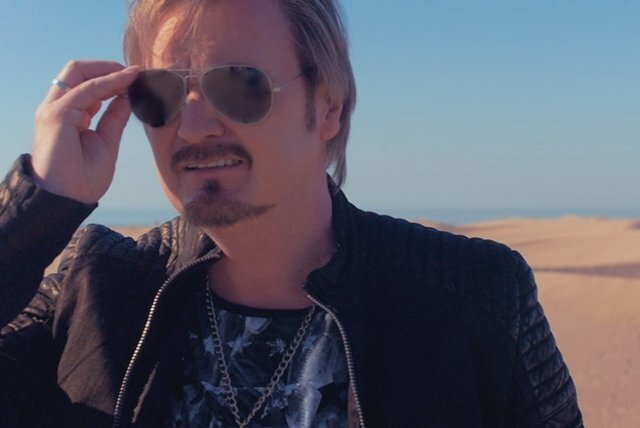 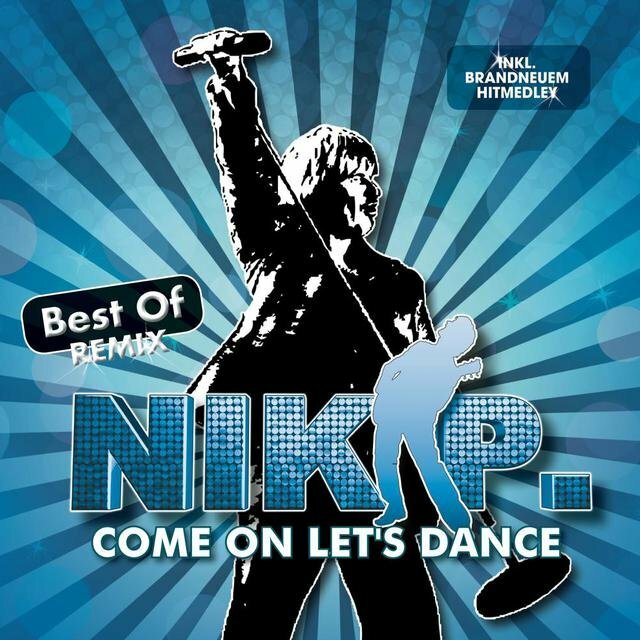 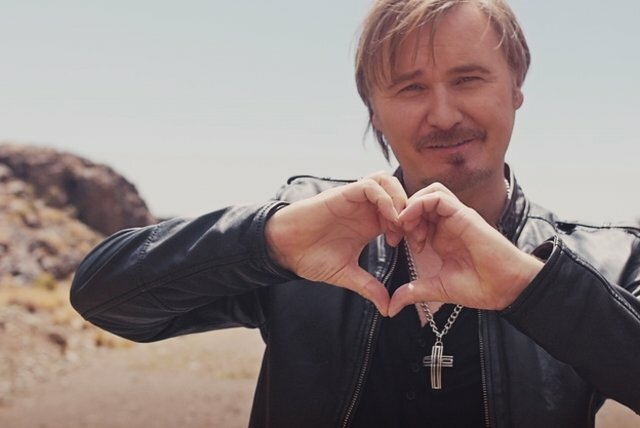 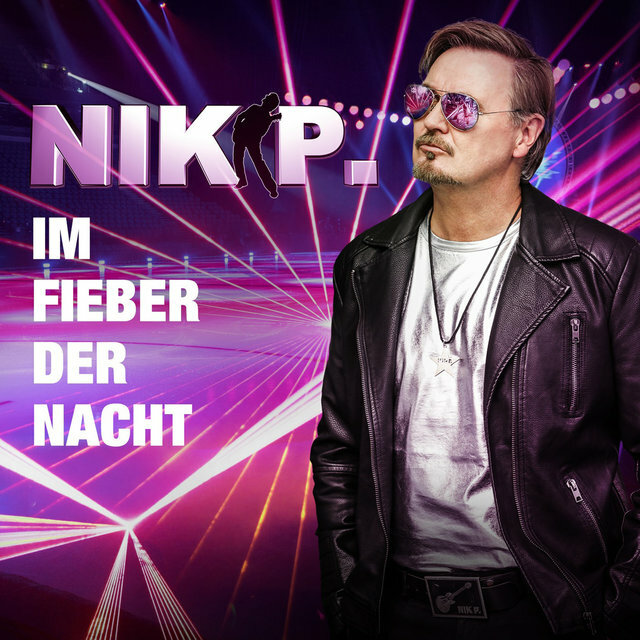 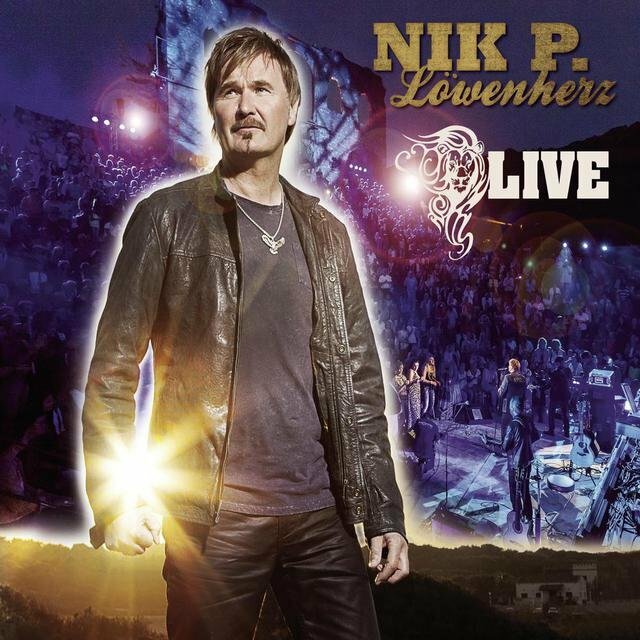 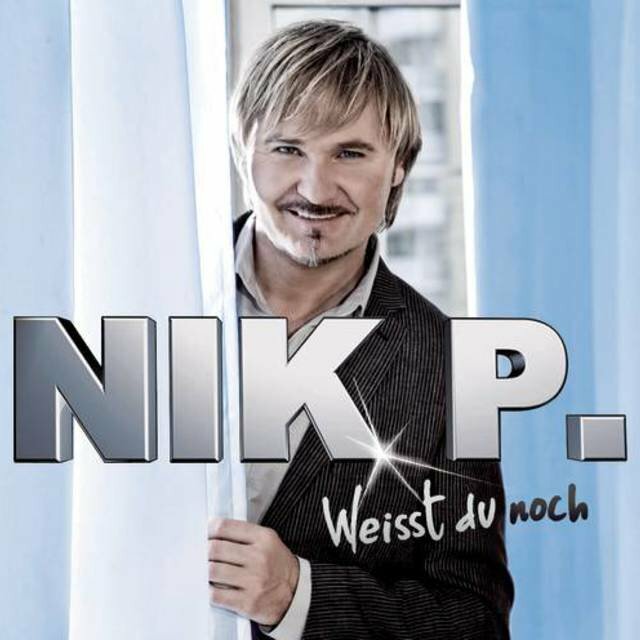 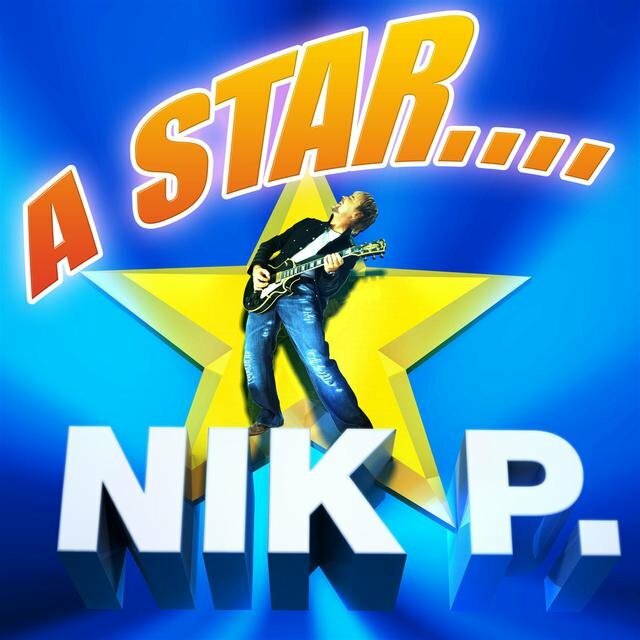 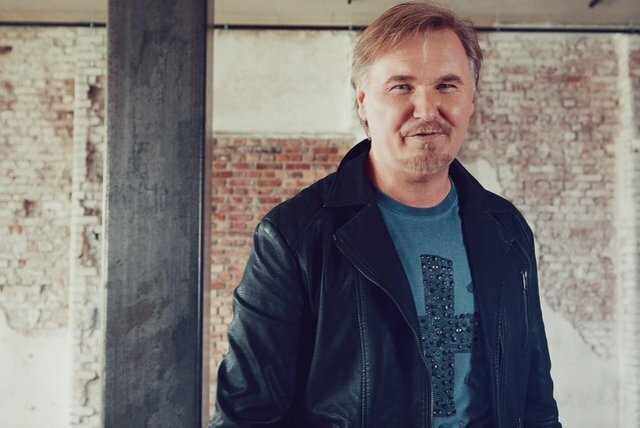 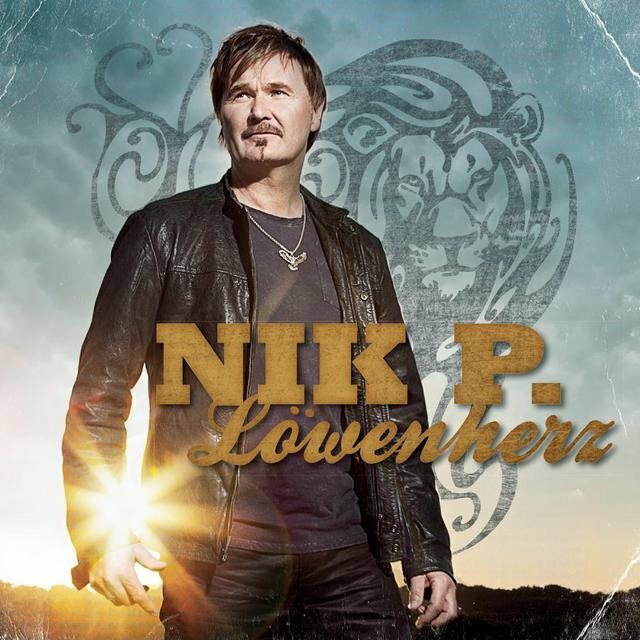 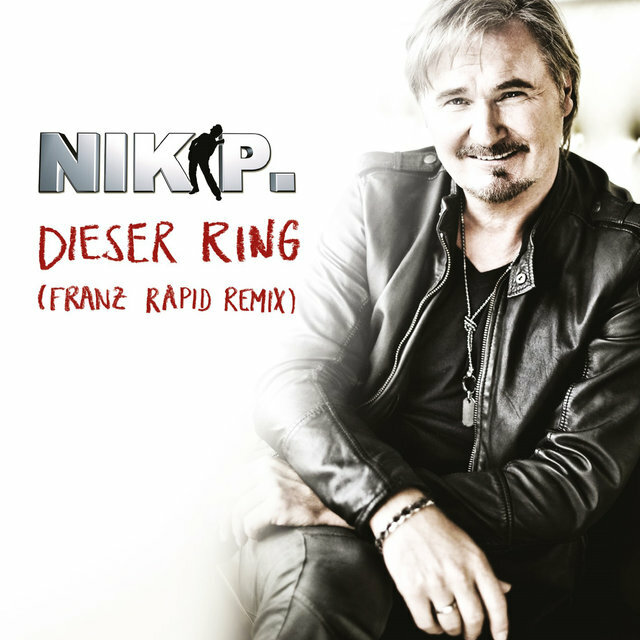 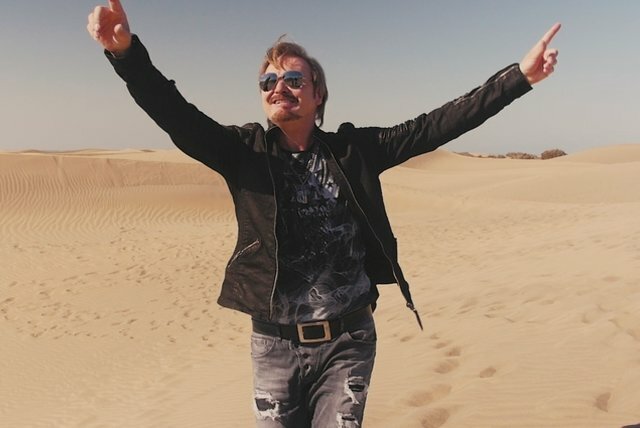 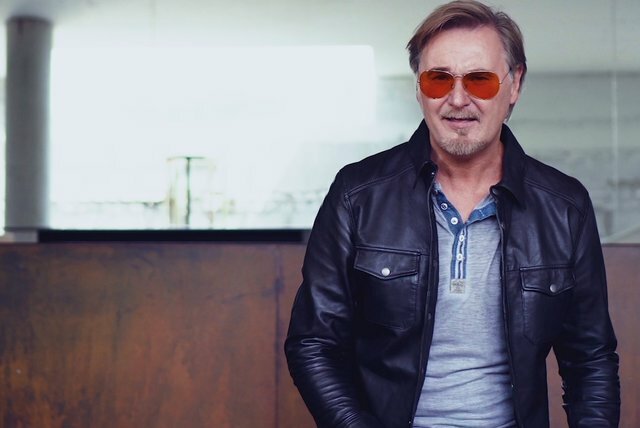 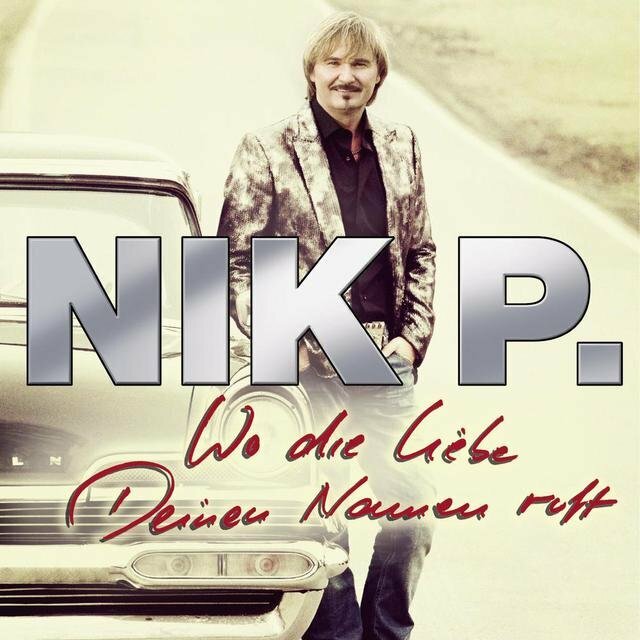 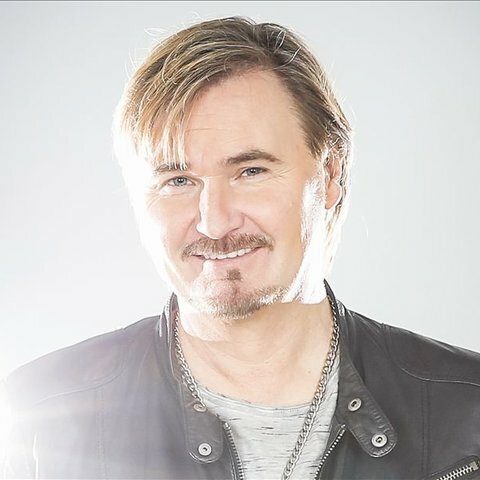 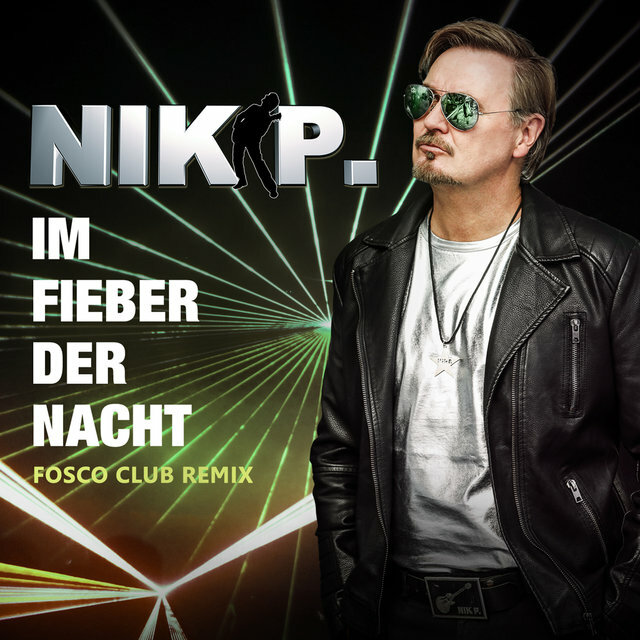 Nik P. is an Austrian schlager singer and composer who maintained a moderately successful career regionally before scoring a phenomenal hit in 2007 with "Ein Stern (Der Deinen Namen Trägt)," a duet with DJ Ötzi. 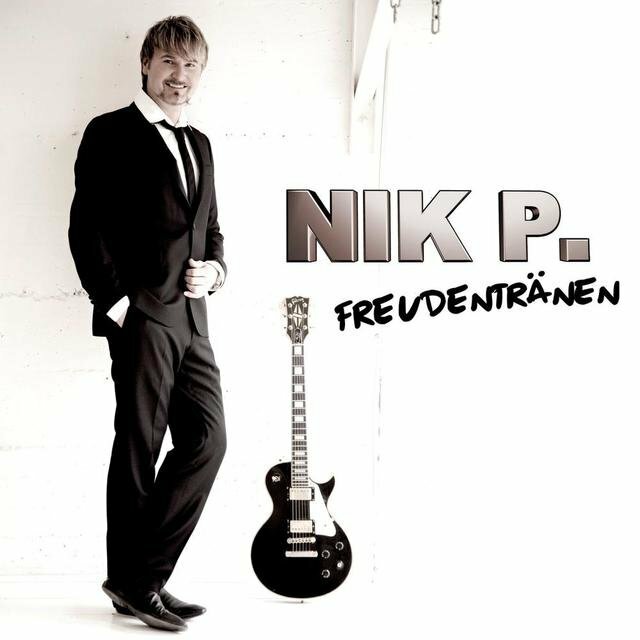 Born Nikolaus Presnik on April 6, 1962, in Friesach, Carinthia, Austria, he is of Russian descent. 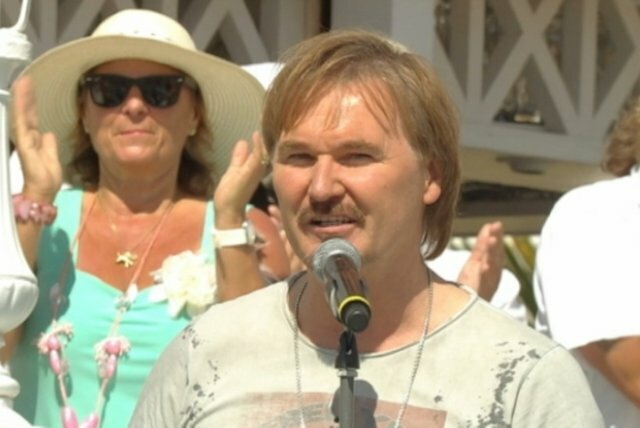 His parents fled their Russian homeland after the Second World War and settled in the Austrian state of Carinthia. 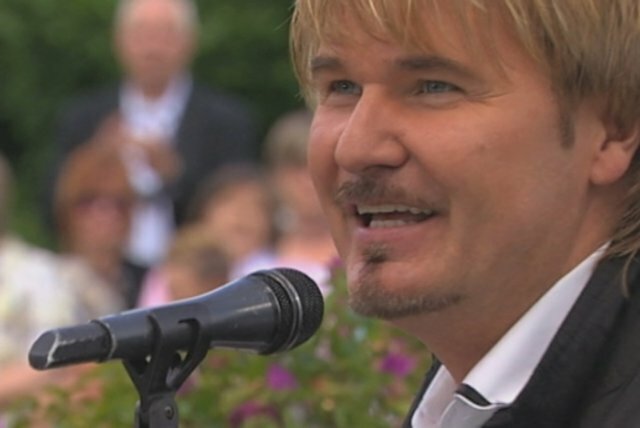 After his mother passed away prematurely, Presnik lived with a foster family in Straßburg (an Austrian town in Carinthia, not the French city), completed his Hauptschule schooling, and worked as a bartender. 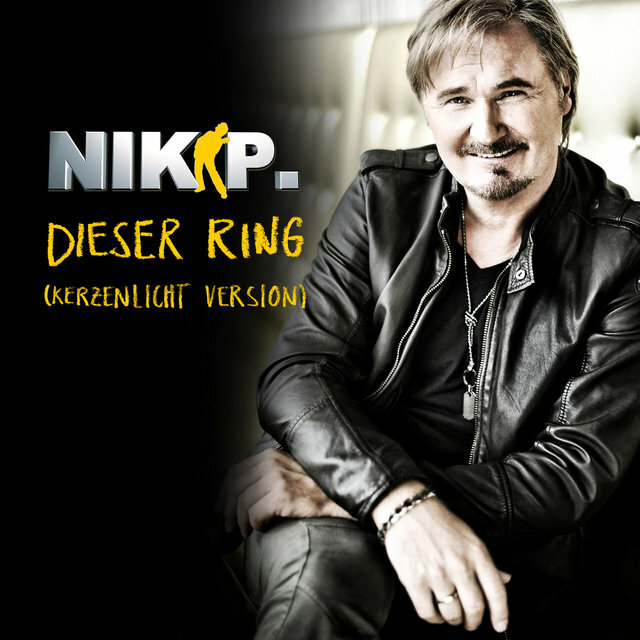 His career was interrupted by a call to military service in the Austrian Bundesheer. 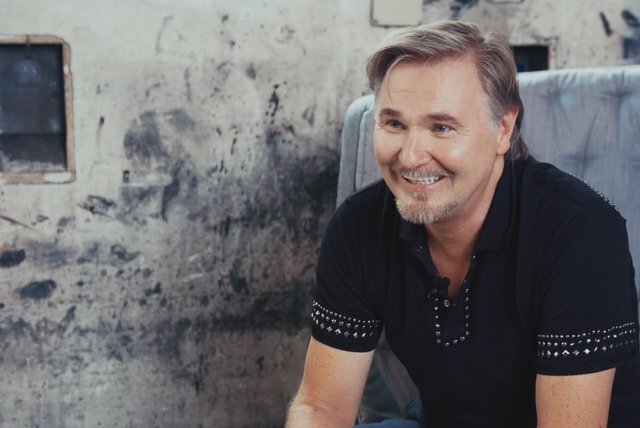 Afterward he worked as a carpenter and then got a job in the paper industry. 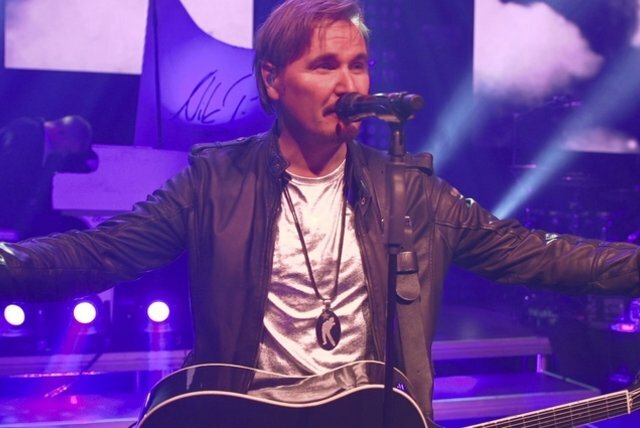 A self-taught guitarist who played in bands locally, Presnik eventually was offered a recording contract with Stall Records and released his debut album, Gebrochenes Herz, in 1997. 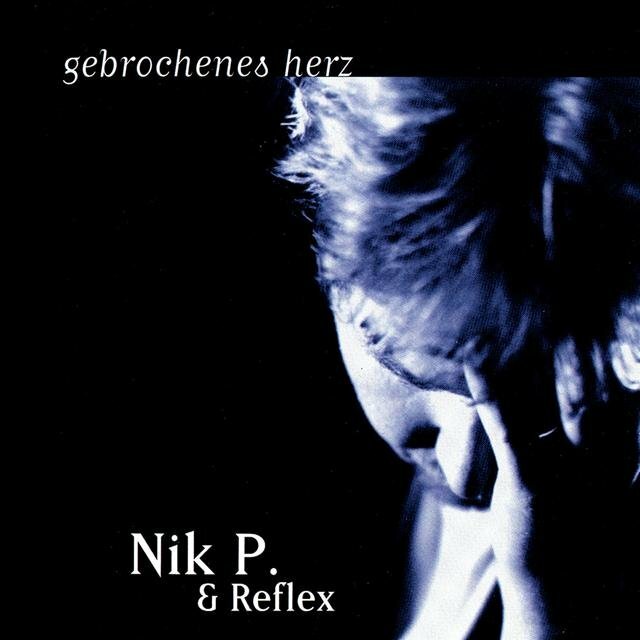 The album featured his band, Reflex (i.e., Nik P. & Reflex), which was formed in 1996 and initially included Presnik (vocals, guitar), Andreas Wilding (aka Andi; guitar), Herwig Heitzer (keyboards), Franz Urschitz (bass), and Reinhard Krenn (drums). 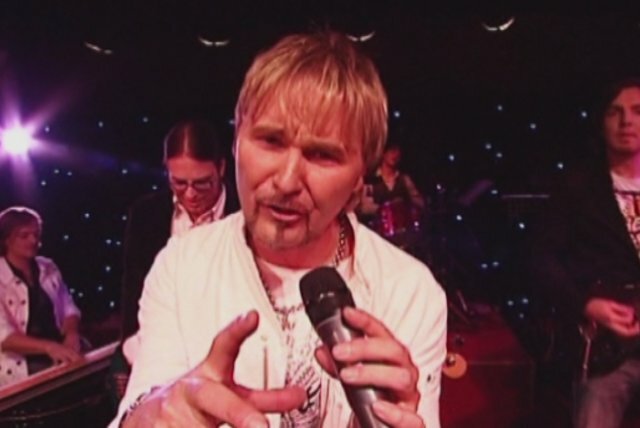 At one time or another, the membership of Reflex also included Jürgen Zechner (guitar), Volker Neumann (bass), Josef Düregger (piano), Doris Woldan (background vocals), Andreas Esterl (guitar), Willi Ganster (guitar), Christian Seiner (bass), and Bernd Schneidhofer (drums). 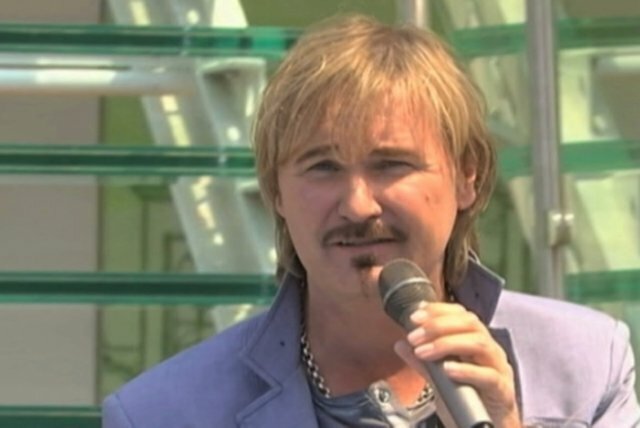 Presnik's debut single, "Dream Lover," featured on Gebrochenes Herz, was a regional smash hit in 1997, going all the way to number one on ORF Radio Steiermark's schlager hit parade and staying there for nine weeks. 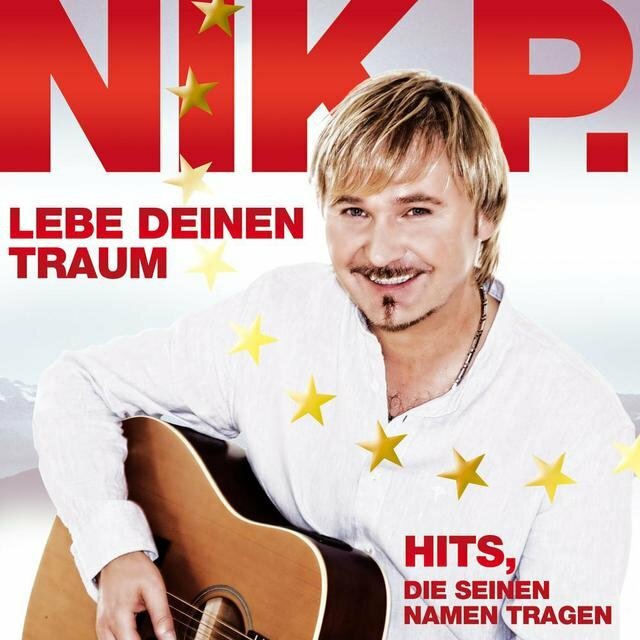 Presnik's second album, Mit Dir (1998), spawned another smash hit, "Flieg, Weißer Adler." 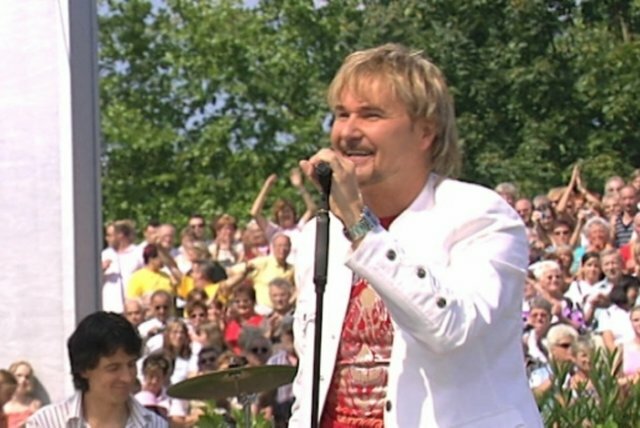 The song competed for the 1998 Grand Prix des Schlagers, winning among Austrian entries and finishing second overall to Oliver Haidt's "Ich Denk an Rhodos." 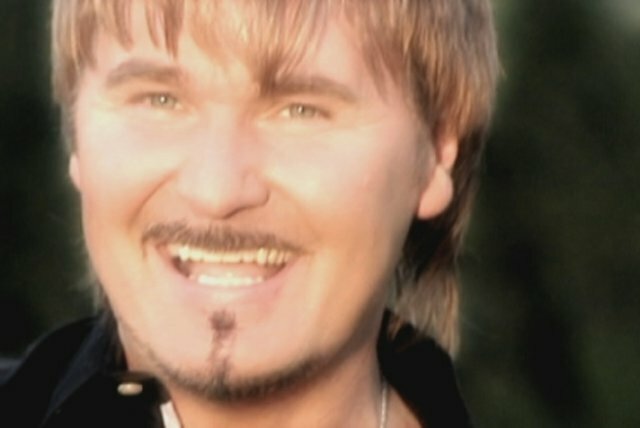 Third album Du Bist die Sonne (1999) brought with it further hits, "Deine Spuren in Mir" and "Weil Wir Tief im Herzen Kinder Sind," as did Du und Ich (2000), "Du und Ich" and "Du Bist für Mich das Leben"; Wie der Wind (2001), "Ireen," "Die Erste Nacht mit Dir," "Holiday," and "Dann Lösch Ich das Licht"; Superstar (2003), "Undercover Lover" and "Süchtig Nach Dir"; and Briefe an den Mond, "Briefe an den Mond" and "Lovin' You." 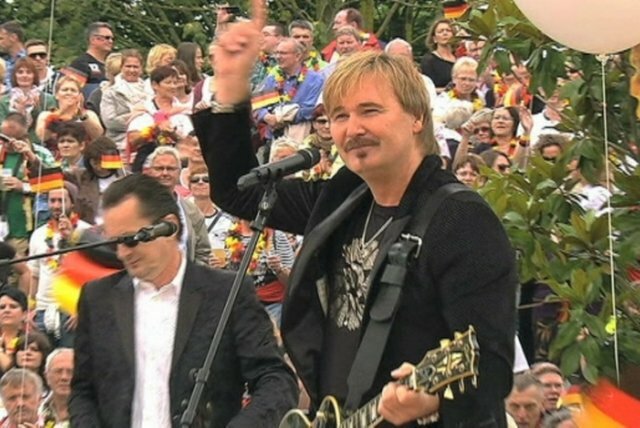 The success of "Lovin' You," a duet with Natascha Wright featured on Briefe an den Mond, was exceptional and marked a turning point in Presnik's career. 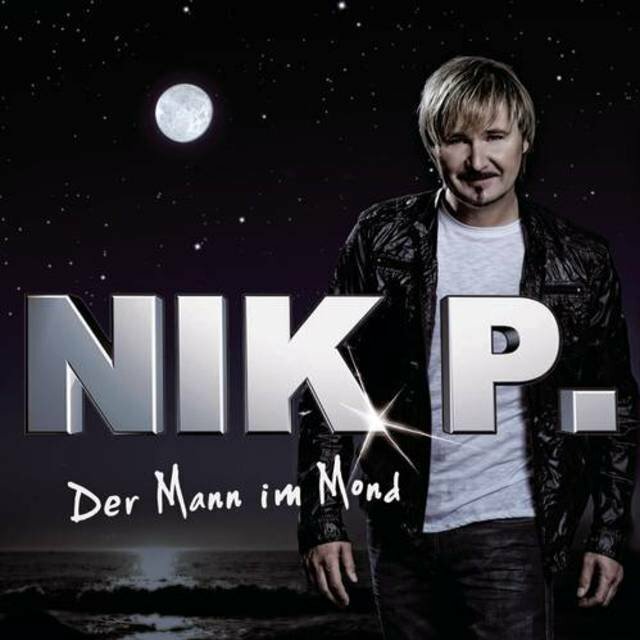 The single broke into the Austrian Top 40 in December 2004 and propelled Briefe an den Mond into the Top Ten. 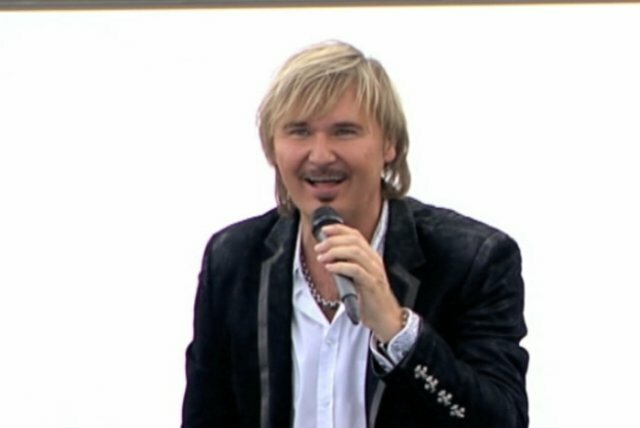 While Presnik had enjoyed plenty of regional hits to date, "Lovin' You" was his first truly national hit single. 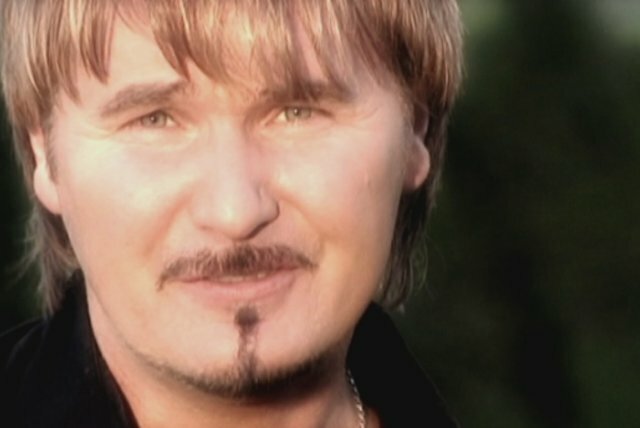 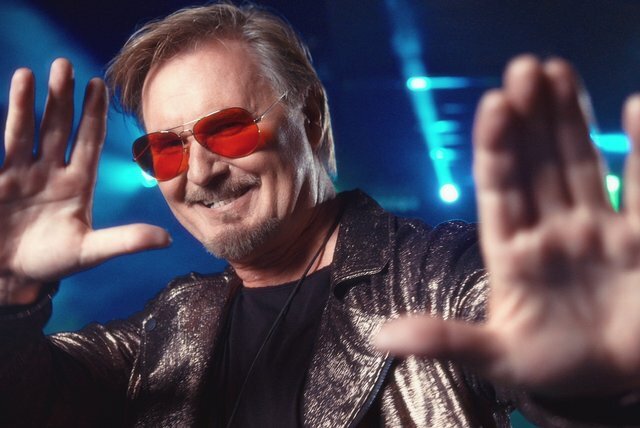 The stage was now set for his breakthrough album, Lebenslust & Leidenschaft (2006), which included the hits "Summerwine & Coconut," "Gloria II," and most notably, "Ein Stern (Der Deinen Namen Trägt)." 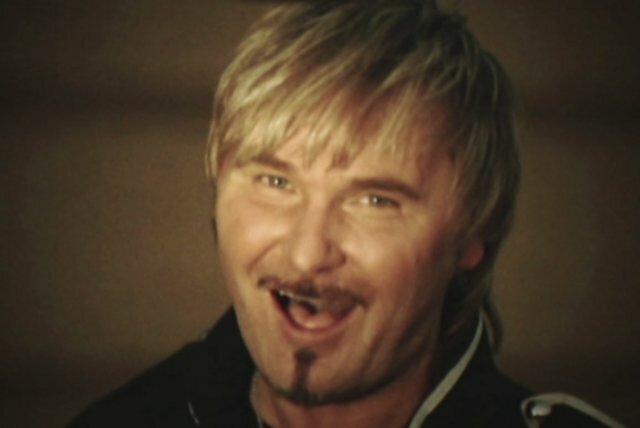 Originally released in September 2006, Lebenslust & Leidenschaft debuted impressively at number four on the Austrian albums chart and, within two months' time, proceeded to drop off the chart. 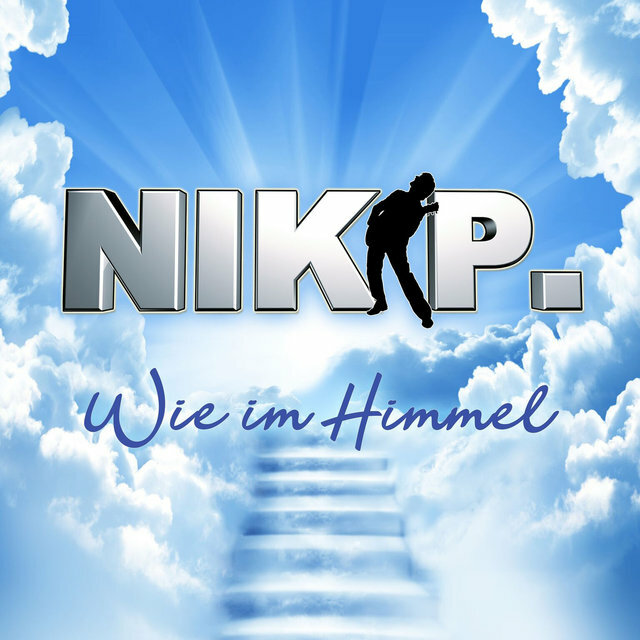 Ein Stern - Weihnachten mit Nik P.